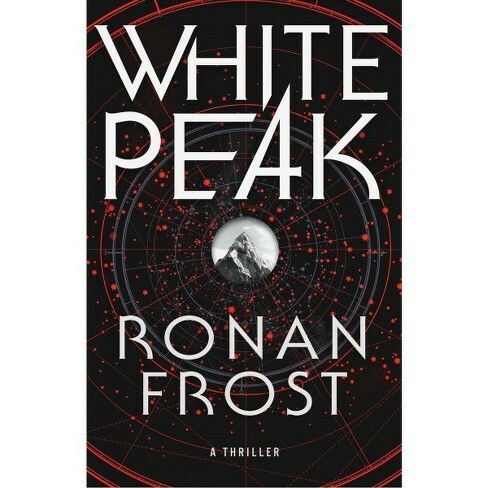 Ken with a review of WHITE PEAK by Ronan Frost. What starts as a revenge thriller, turned puzzle solver, flips into a fast paced action adventure in no time. Death defying action at break-neck pace, delivered to your page turning eyes. Our main character Ryerson “Rye” McKenna, is given the opportunity to avenge the man who murdered his wife in a mall shooting. 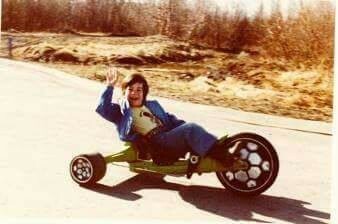 Turns out the man is merely a boy. Rye’s been given one night. No guards. Everyone rooting for him to do what’s right. What’s a broken man to do? Rye is recruited after the mall shooter is found hanged in his cell. Greg Rask, a wealthy businessman offered this chance at redemption for a price. To find a painting. The painting leads to three sacred stones. For Rask, one that is rumored to have the ability to heal, is paramount. Rask is wealthy but he can’t buy a cure to the death, creeping up from within, his weakening body. He’s a desperate man, willing to do whatever it takes to chase this last chance at survival. Rye is recruited within a group including a techie, a thief, an ex-Soviet intelligence operative, and an African killer, to procure the stones. All they have to do is find a lost map. Then visit a lost city in the Himalayas, while being chased by a relentless group of mercenaries. There is that guy they keep killing, who has a sneaky habit of not dying, too. Just as it’s all wrapping up, the novel opens up into a panoramic shot you never knew existed. There’s all sorts of places this story can head, it’s so open-ended. I imagine this is a planned trilogy, at minimum. Ronan Frost writes in a crisp and to the point voice. It’s hard to put the book down once you fall for that revenge plot. Which opens into a Da Vince Code’esque, mystery. Then that opens into an adventure plot. Which opens into an open-ended reveal that showcases a much deeper idea at play. I can’t wait to finish this series. It’s tightly written with hardly a wasted line. I fell for each of the characters, even though the likable crew are largely unknown beyond superficial tropes. There isn’t a page not pushing you forward in the 322 page novel. If you like your high-octane voices crisp and to-the-point, you won’t want to miss this one. You can pre-order White Peak now here. It’s available May 21, 2019.